Kambara Kisen continues its large fleet sell off. 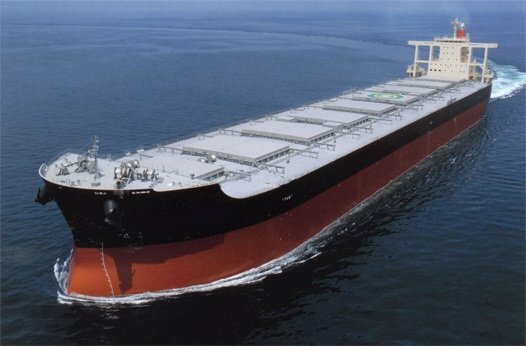 It has found a buyer for the eight-year-old post-panamax bulker Ten Jo Maru , with Taiwan’s U-Ming paying in the region of $19m for the ship, according to broking sources. The ship was built at Kambara Kisen’s Chinese yard, Tsuneishi Zhousan. Kambara Kisen has been one of the most active sellers this year, the Ten Jo Maru being its fifth ship sold so far.